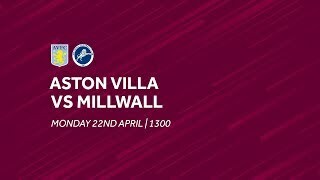 Tammy Abraham will play against Blackburn Rovers, Steve Bruce has confirmed. 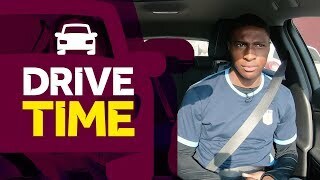 Bruce also said that Yannick Bolasie will “be involved” at Ewood Park, with the flying winger probably not quite ready for the full 90 minutes. 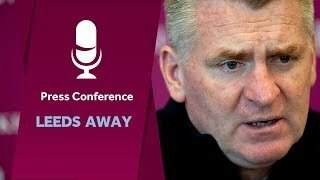 The boss also revealed positive updates on Jack Grealish and John McGinn while Scott Hogan and Keinan Davis look set to miss out on Saturday. He said: “Tammy will play. “He scored in the international break which can only help him. He’s a very good player. We are delighted to have him here. “It was a touch and go for a long time. But patience was worth it in the end. All summer I was thinking ‘can we get him?” In the end, we got him with five minutes to play. “I think it’s still a bit early for Yannick but he will be involved. We will look ahead to Tuesday and Saturday and see where we are with that. “With Scott, he probably needs another week or two. He’s had a serious injury. He has trained for the last 10-12 days. He will be there or thereabouts shortly, for sure. Keinan’s is ongoing, unfortunately.